Page Finder Cheap Personalized Pens with Blue Ink and Fine Points. On Sale today! Lowest prices in USA and Canada. 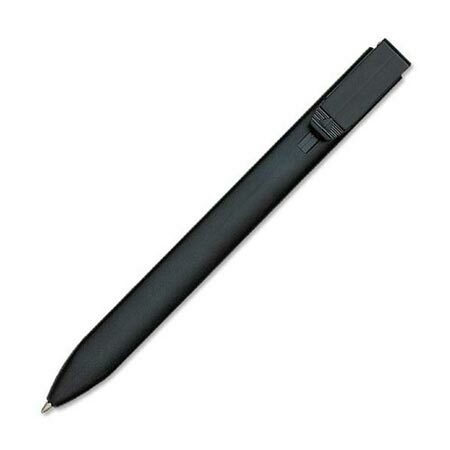 Plastic Push Clip Action Ball Point Pen. Good quality yet very cheap personalized pens with fine blue ink writing. Lowest prices in USA and Canada. American clients pay no taxes. Free artwork design and free proofs!